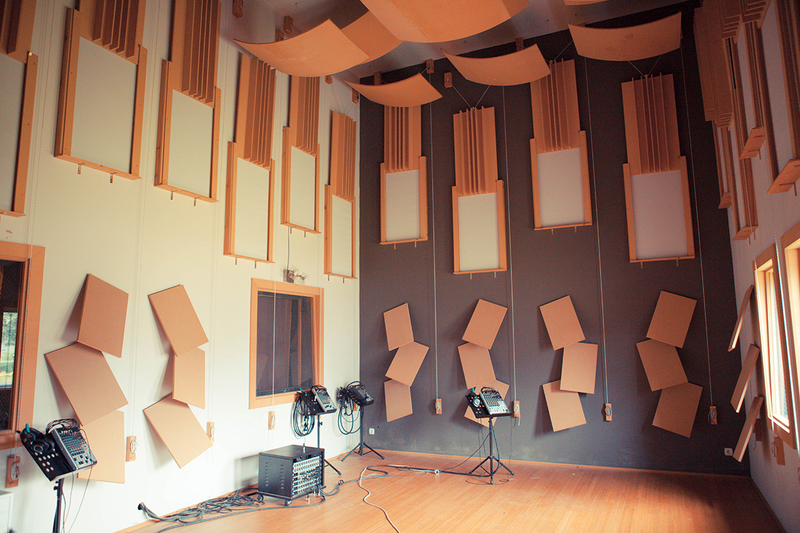 35m² of comfortable acoustic. 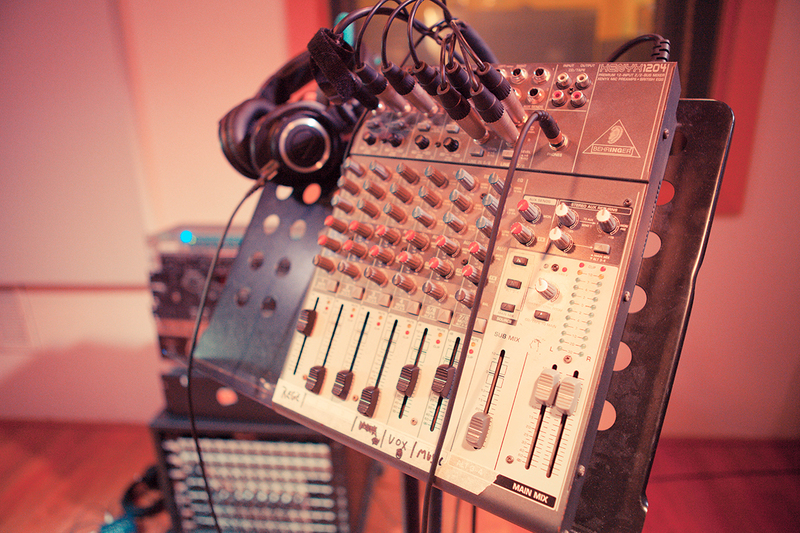 Especially made for recordind an mixing music. 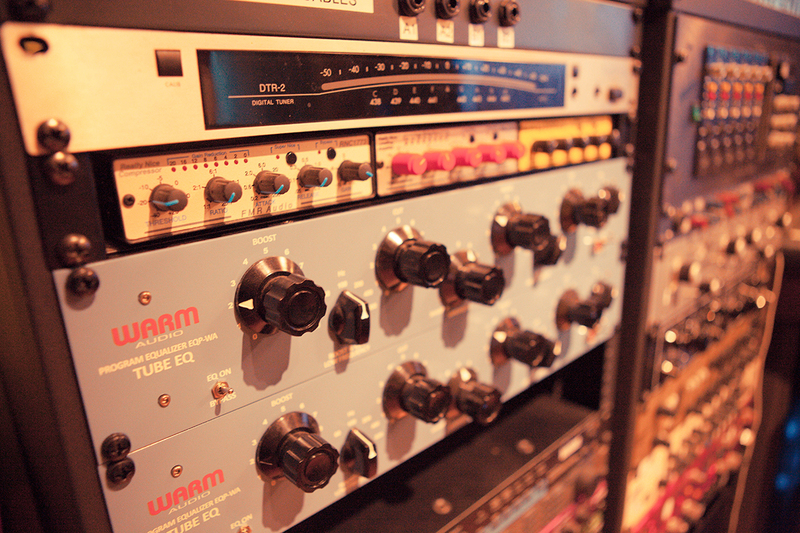 Equiped with high end gear to push your project to the max. 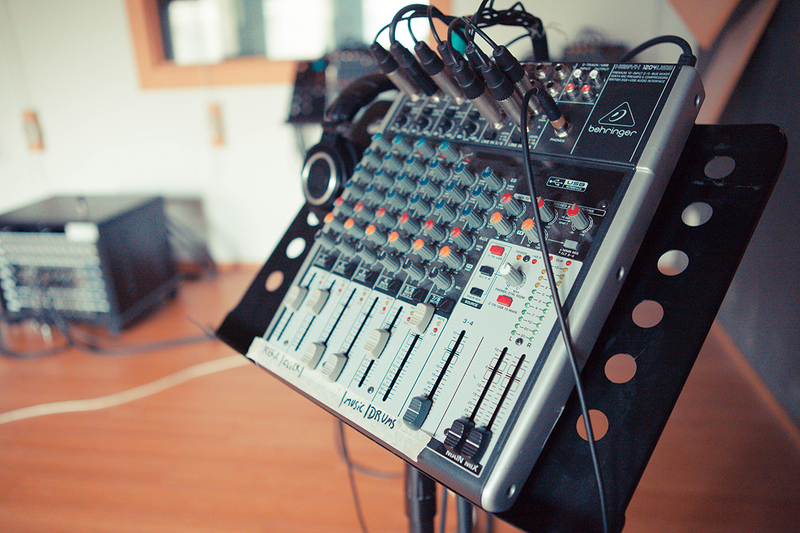 Smaller than the first control room, you can also mix and record there. 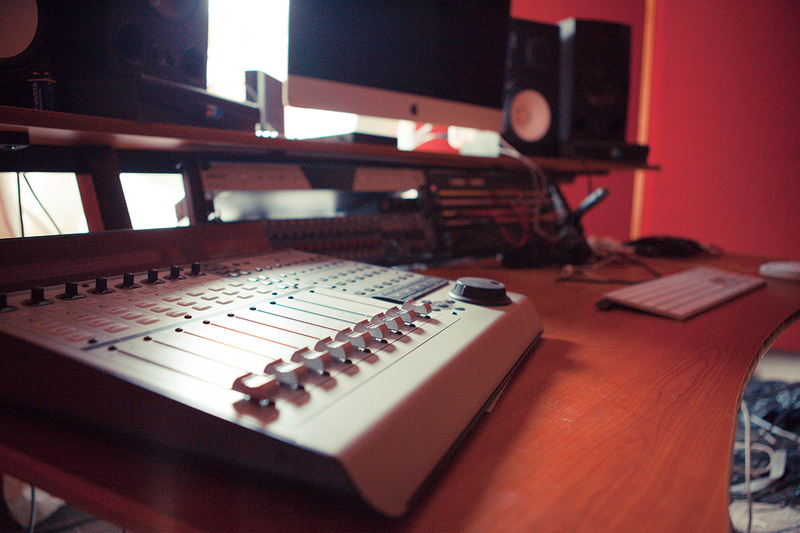 The control room 2 is connect to the 2 studios. 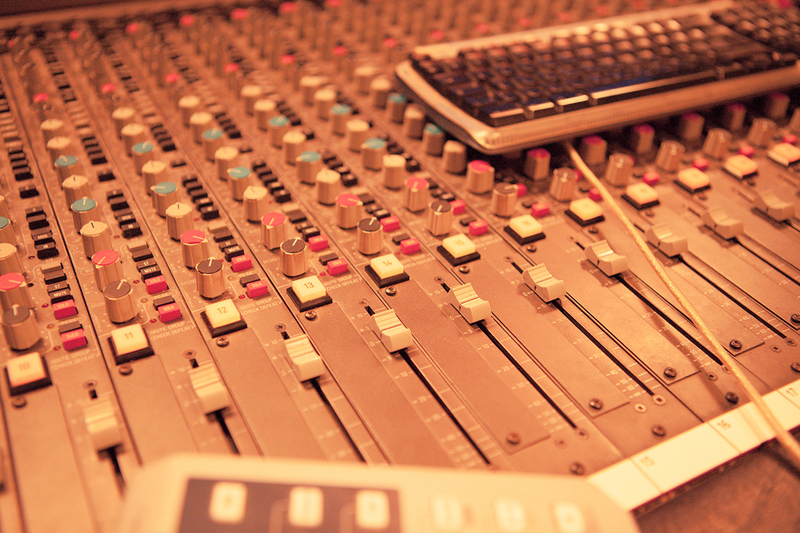 Studio 1 is the studio biggest recoring room. About 45m² and 6m high. It’s a really nice sounding live room. You can change the reverb time by moving the wall’s pannels. 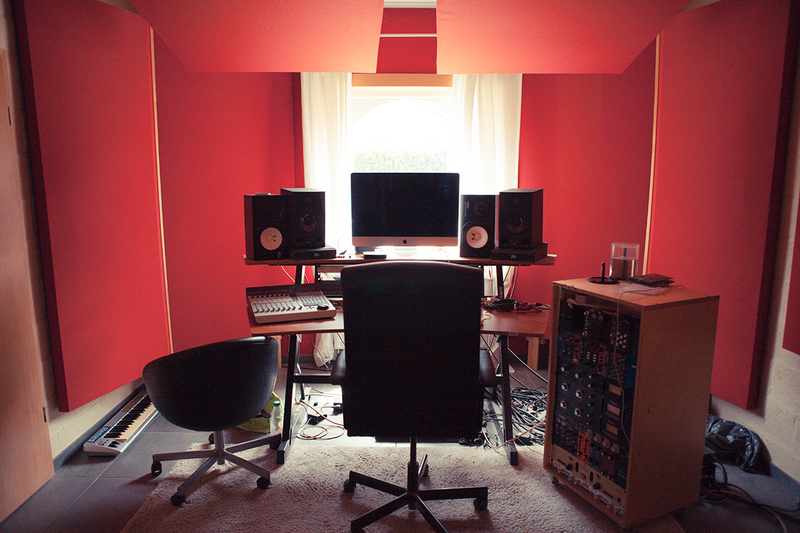 The luxuary to work on the room sound before adding any plug-ins. 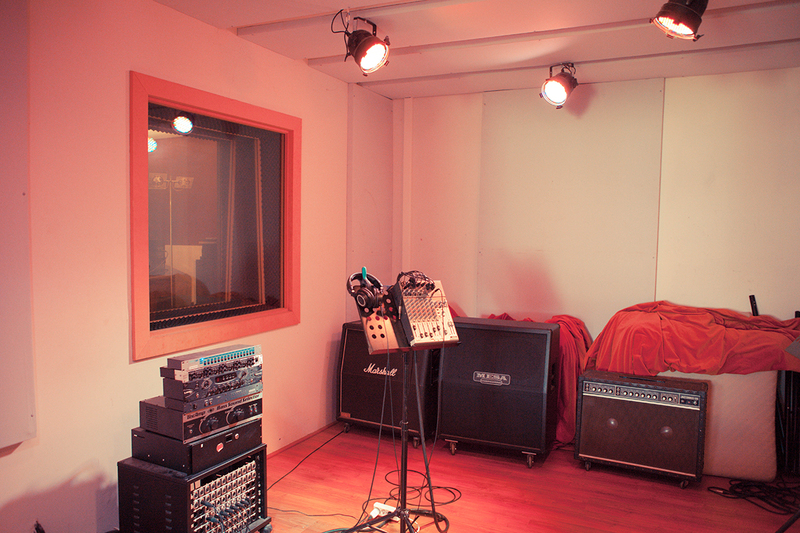 Studio 2 is the second recording room. 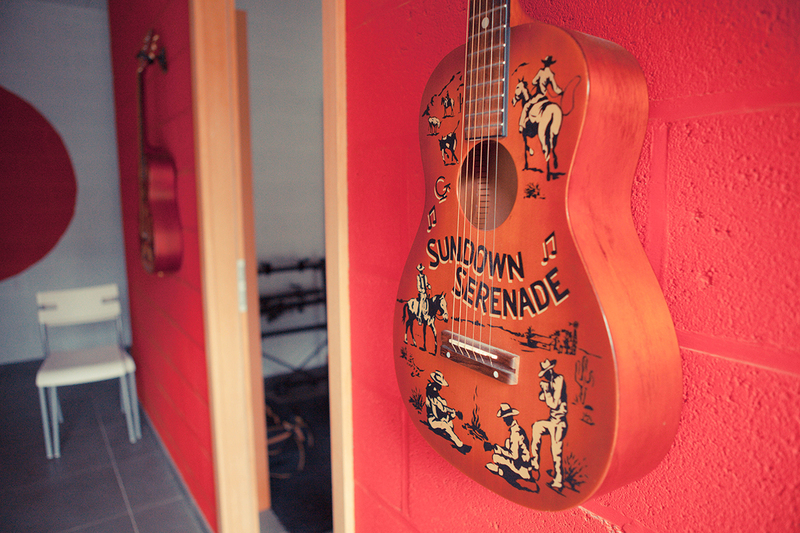 Smaller than studio 1 (25m²), studio 2 is also a good sounding room. 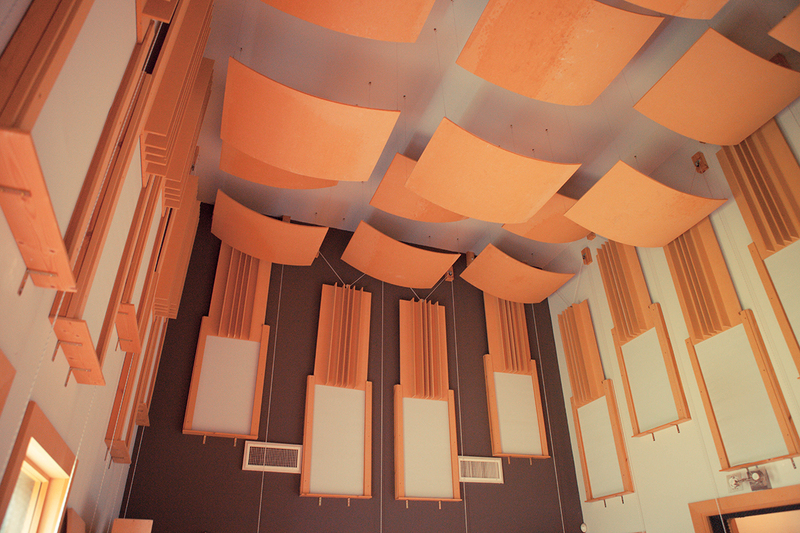 Perfect for a dryer sound or to isolate people or instrument in a live recording session. 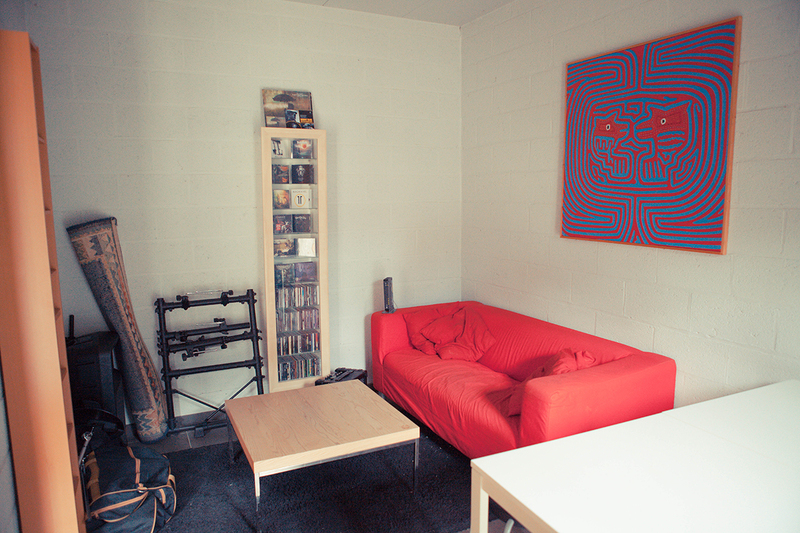 As studio work can be long and deep, it’s always good to have a space where you can relax or stay away for a moment. 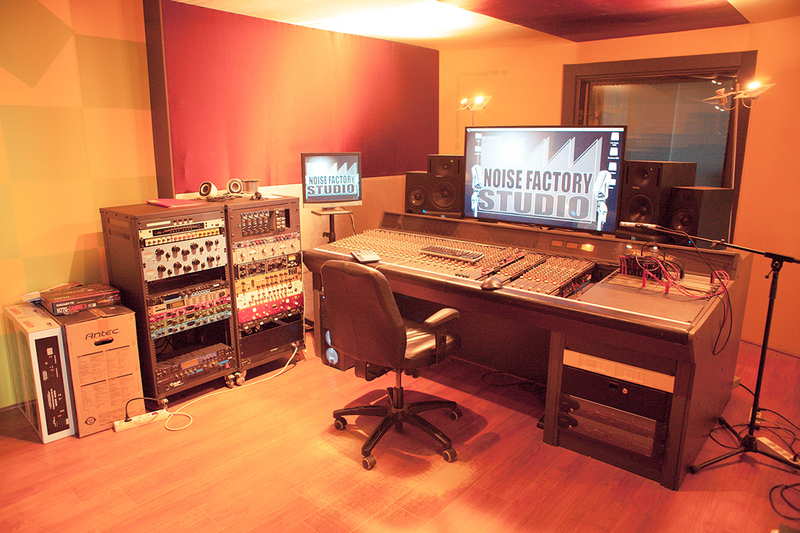 As all good recording studios, Noise Factory has a lounge and kitchen for those moments.